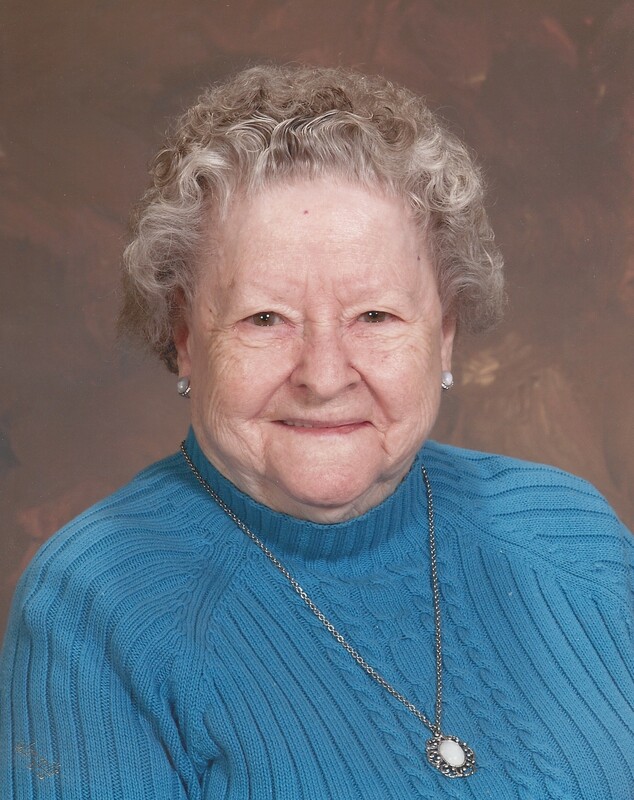 Winifred (Winnie) M. Bean, 95, passed away peacefully in her home with loving family by her side on Monday, March 31, 2014. Winnie was born on December 8, 1918, in Newport Center, Vt., the daughter of Evard and Bernice Cushing Norris. She attended Winooski High School. On February 23, 1935, she married Clifford R. Bean and together they started a family of seven in Colchester, Vt. Her life was spent raising her children and working for over 50 years in the sewing industry. Upon retirement, she continued to fill her time with quilt-making, word puzzles and going on drives with her son, Virgil. Family members, both immediate and extended, were her greatest treasure. One of her proudest accomplishments was that she recited the 23rd Psalm, which she memorized as a young girl, at every funeral she attended. She was known as "Grandma Bean" to countless friends and relatives, and her home was always open to those who needed a place to stay. She is survived by her children James Bean and his wife, Ginger, Thomas Bean and his wife, Charlene, Donna Boring and her husband, Gary, and Henry Bean and his wife, Sheila; her son-in-law, John Brigante; 29 grandchildren; 40 great-grandchildren; 18 great-great-grandchildren; her brother, Dean Norris; two sisters, Lois Sorgen, and Dolly Reagan and her husband, Cedric; many nieces and nephews; and "cousins by the dozens." She was predeceased by her husband, Clifford; her daughters Violet and Velma, and her son Virgil; her grandsons John, T.J. and Sammy; her great-grandson, Christopher; and five sisters, four brothers, three brothers-in-law and two sisters-in-law. Special thanks to those who gave their time and love to her before her passing. Visitation will be held Friday, April 11, 2014, from 4 p.m. to 7 p.m. at the LaVigne Funeral Home and Cremation Service, 132 Main St., Winooski, Vt. A Mass of Christian Burial will be held 10 a.m. Saturday, April 12, 2014, at Holy Cross Catholic Church, Colchester. In lieu of flowers, donations in Winnie’s memory may be made to the Wounded Warrior Project or the VNA Prim Road. Online condolences may be shared with the family at lavignefuneralhome.com.